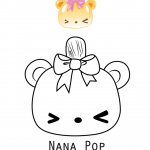 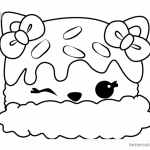 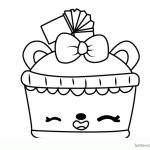 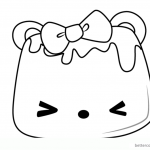 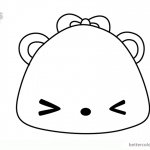 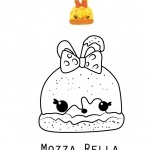 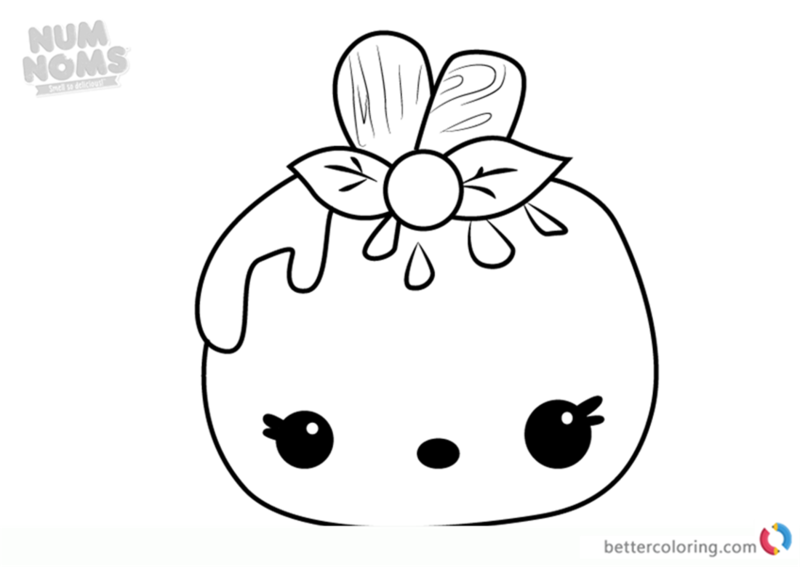 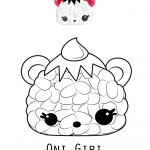 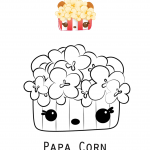 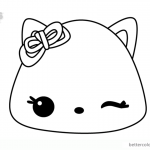 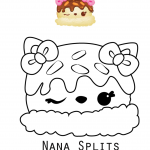 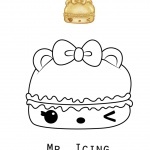 Mellie Pop from Num Noms Coloring Book printable and free for kids and adults. 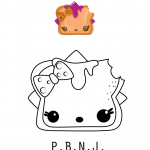 Mellie Pop is a special edition Num from Series 2. 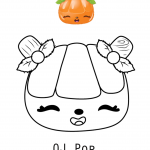 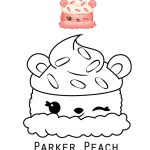 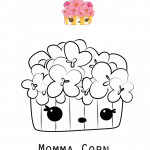 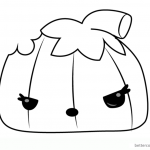 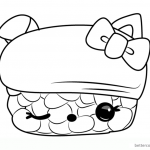 She is found in Mystery Packs.She’s one in a melon.You can download and print this cute Num Noms Mellie Pop coloring book, then color it with your kids.